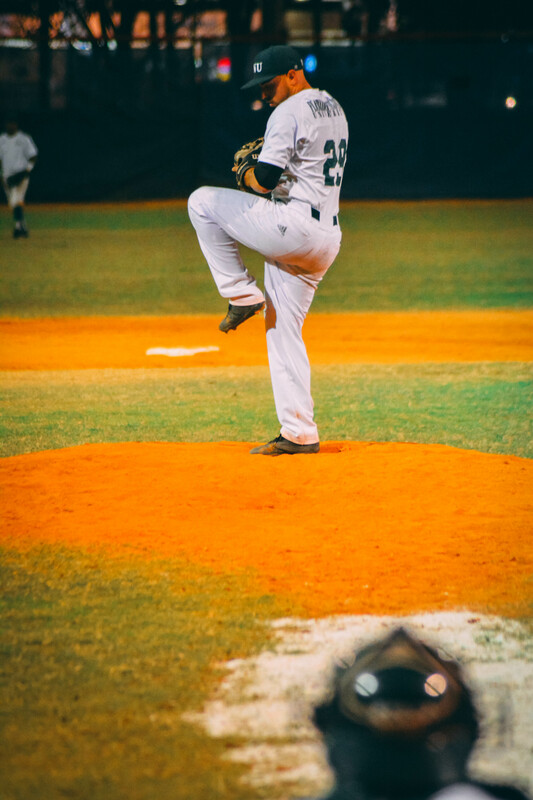 Brandon Torres of the Florida National University Conquistadors is the USCAA Baseball Pitcher of the Week. Although he’s a second baseman by trade, Torres stepped up when his team needed him the most when they faced off against the Saints of St. Joseph Vermont. With FNU down 8-2, Torres stepped on the mound and delivered 6.2 innings of work, allowing just five hits and striking out nine to secure a much needed come from behind 9-8 win over the Fighting Saints.